Campbell & Kennedy has recently been identified as one of London Stock Exchange Group’s 1000 Companies to Inspire Britain as well as well as being listed in the Financial Times inaugural FT1000 – a list of Europe’s fastest growing companies in 2017. These reports are a celebration of the UK’s fastest-growing and most dynamic small and medium sized businesses across the UK. To be recognised on these reports, Campbell & Kennedy had to demonstrate consistent revenue growth over a minimum of three years and show strong sector performance. The net worth of the business has more than doubled during this period. The company, has witnessed a 99% growth in turnover and 263% growth in net profit before taxation during the three years ending March 2016. Alan Campbell, Finance Director at Campbell & Kennedy said, “These listings not only underpin the financial strength of our business, but also demonstrates our ability to manage and fund the rapid growth of these last few years. We have set out a five-year strategy and look forward to continuing this growth and expanding the company, delivering quality services to our client base nationwide”. Xavier Rolet, Chief Executive, London Stock Exchange Group said, “Four years on, LSEG’s ‘1000 Companies to Inspire Britain’ report continues to highlight the dynamic, entrepreneurial and ambitious businesses across the country that are boosting UK productivity, driving economic growth and creating job s. The strength and diversity of these companies is readily apparent with a broad mix of UK regions and sectors represented. These companies are the very heart of an ‘anti-fragile’ economy: more robust; more flexible and less prone to boom and bust. We must ensure we continue doing all we can to support high growth potential businesses like these. Campbell & Kennedy has four main divisions – CK Fire, CK Energy, CK Technology and CK Electrical. 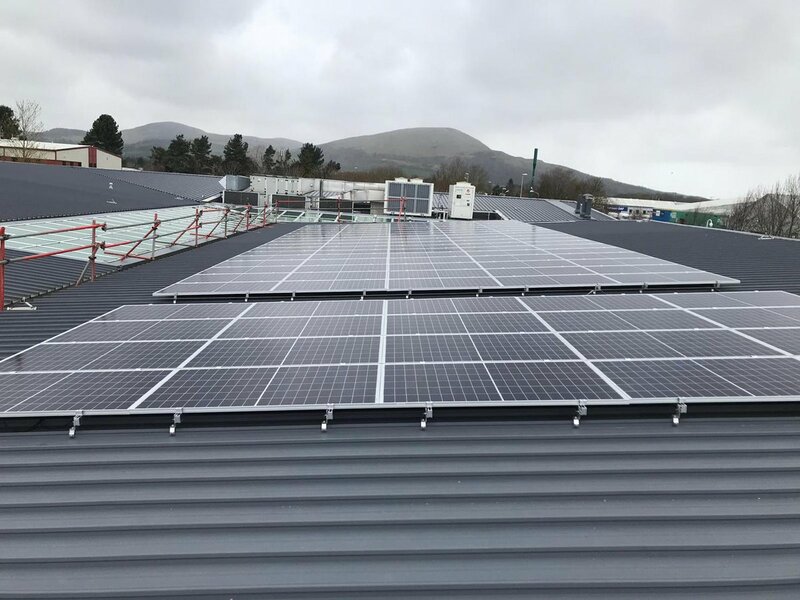 These divisions provide renewable energy installations and maintenance, electrical contracting works and TV maintenance and installation services respectively for Local Authorities, Housing Associations and private sector organisations throughout the UK. Recently, Campbell & Kennedy achieved BAFE certification which will enable them to expand their fire division which provides fire safety equipment installation and maintenance. Furthermore, the company has recently started providing smart meter installations as part of the government’s target for every home to have a smart meter by 2020. To find out more about these listing please visit https://ig.ft.com/ft-1000/ and www.1000companies.com.